10. French Onion Pull-Apart Rolls. Pull-apart bread loaves were really popular last year, so I decided to make a smaller individual roll-sized version. 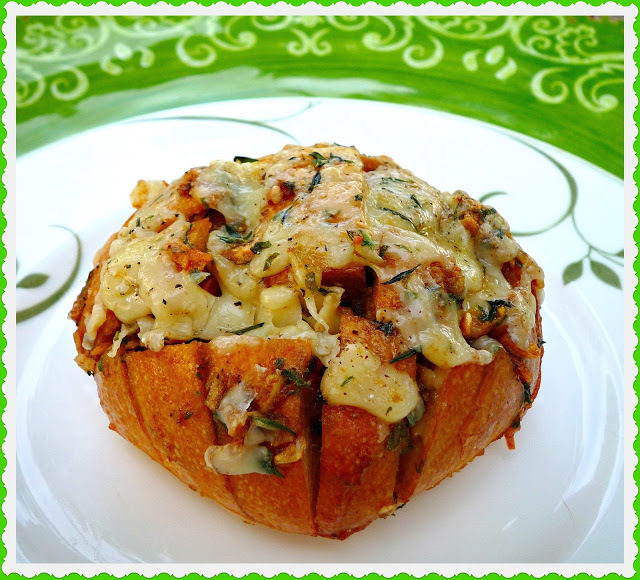 I love French onion soup, so I used those flavors for these zesty rolls. They're perfect with salads and soup. 9. 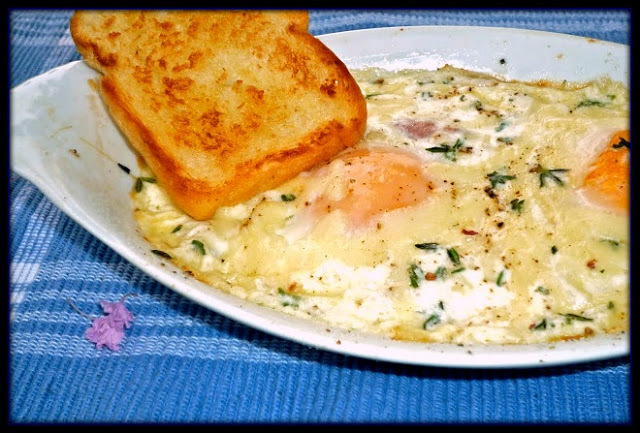 Classic Shirred Eggs with Gruyere and Ham. I had never heard of the classic French dish shirred eggs until I tried this recipe. It features baked eggs flavored with cream, thyme, nutty Gruyere, and ham...it's a decadent weekend brunch dish that you'll go nuts for! 8. 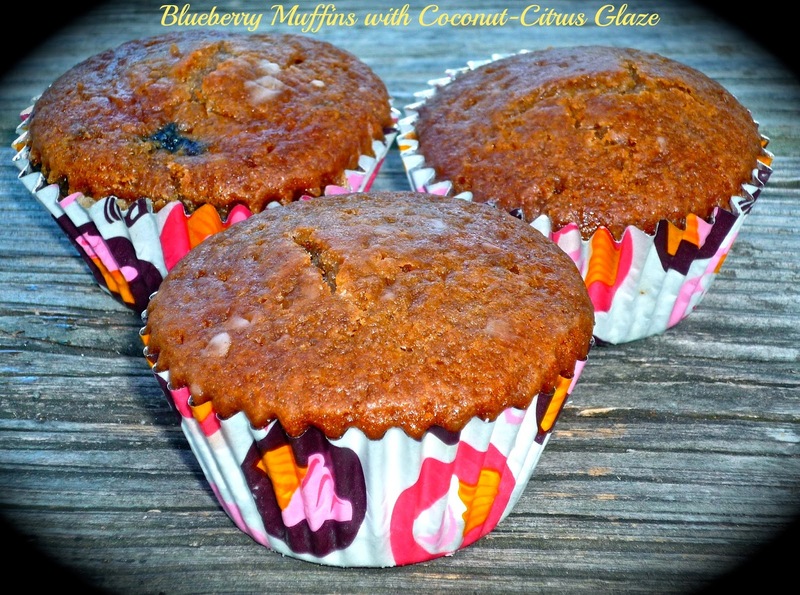 Blueberry Muffins with Coconut-Citrus Glaze. The tropical coconut-citrus glaze takes ordinary blueberry muffins over the top! Citrus pairs perfectly with blueberries, and coconut is a fun addition...it's like a vacation with every bite! 7. Chunky Greek Feta-Veggie Dip. 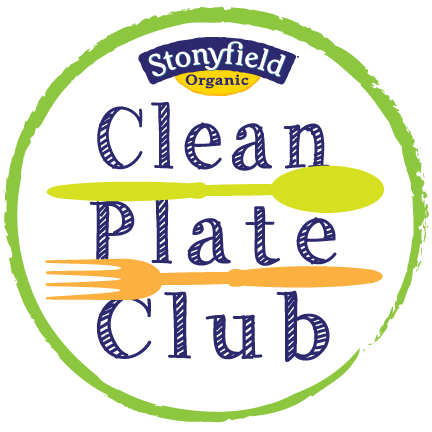 Made with fat-free plain Greek yogurt is creamy...but with much less fat than traditional dips. 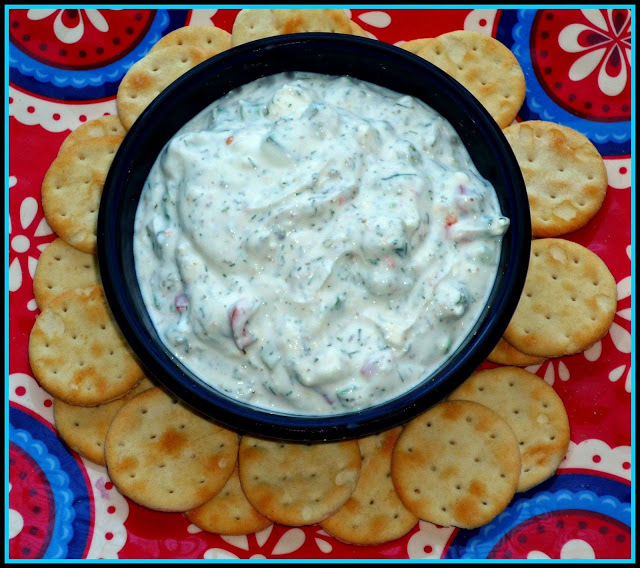 This dip is flavored with tangy feta cheese, Mediterrean herbs, and chopped veggies. It's great with crackers, but it also makes a fabulous topping for grilled chicken pita sandwiches! 6. 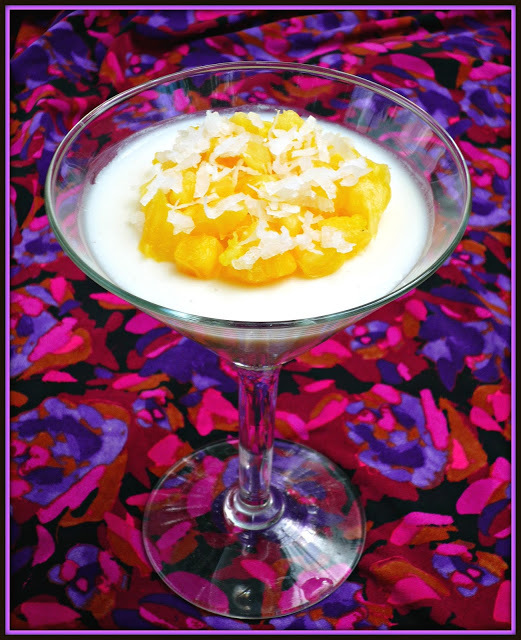 Island Breeze Pina Colada Panna Cotta. This light, refreshing dessert is perfect for warm-weather entertaining! The lush, creamy coconut base is topped with diced pineapple and shredded coconut. I love to serve this dessert in a cocktail glass for a fun presentation. If you love drinking pina coladas, you'll go nuts for this dessert. 5. 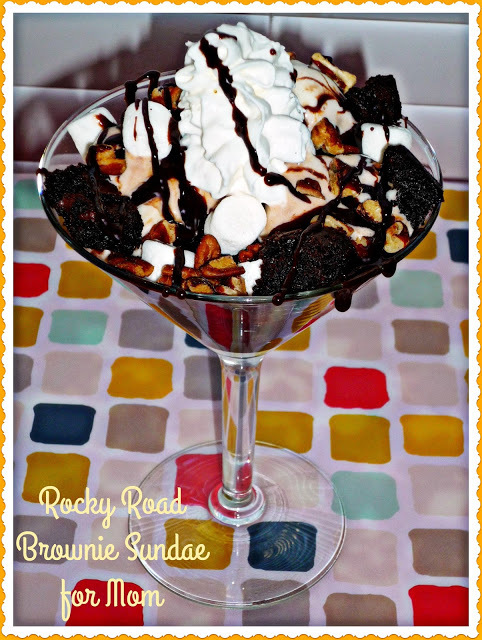 Rocky Road Brownie Sundae for Mom. I created this over-the-top sundae for my Mom this past Mother's Day. She loves chocolate, so I created this decadent sundae just for her! Fudge sauce is swirled into softened vanilla ice cream...then it's scooped over chunks of brownie. Then, I added mini marshmallows, pecans, hot fudge sauce, and whipped cream. It's over-the-top good...and really easy to make. 4. 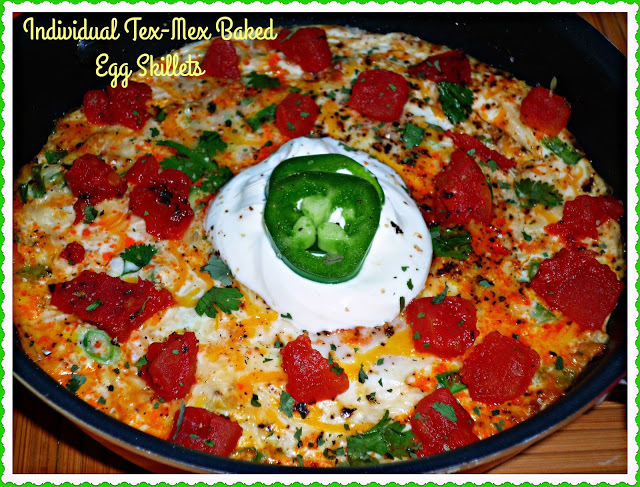 Individual Tex-Mex Baked Egg Skillets. Once I learned how easy it is to make baked eggs when I made the shirred eggs recipe above, I decided to create a fun Tex-Mex spin! These skillets include crumbled Mexican chorizo, eggs, and cheese. Once the skillets bake, they're topped with tomatoes, sour cream, and spicy jalapenos. Add some warm flour tortillas, and you have a complete weekend breakfast! 3. Grilled Avocado with Confetti Shrimp Salad. Texas Summers are hot, so we're always looking for light, refreshing meals to stay cool. If you've never grilled avocados, you really should! 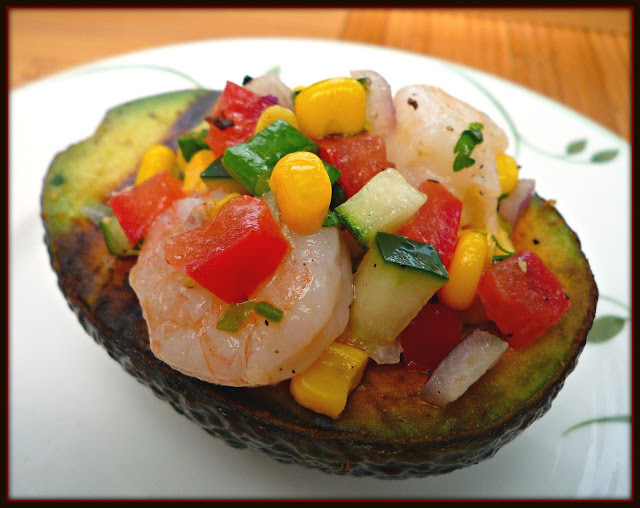 For this dish, grilled avocado halves are stuffed with a chilled shrimp salad tossed in a simple vinaigrette. It's a perfect Summer lunch...or dinner party first course. 2. Loaded Tex-Mex Chile con Queso. 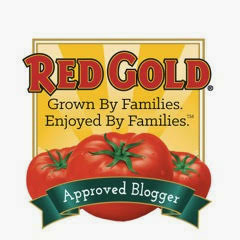 Tex-Mex recipes are always popular with my readers, and this recipe was very popular this year! 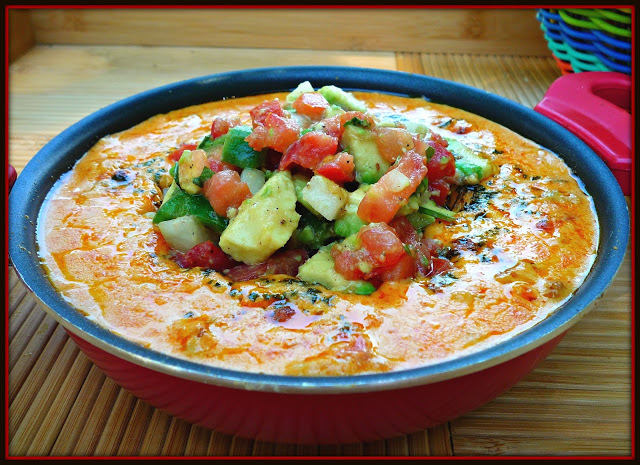 This unique queso features a base of creamy, cheesy dip...then I add a chunky avocado salsa in the center of the queso. It's like guacamole and queso had a delicious baby. All you need are crispy tortilla chips and some sangria or margaritas to complete this appetizer! 1. Biscuit Waffle Breakfast Stack. This comforting breakfast dish is hands down the most popular recipe on The Weekend Gourmet this year. Everybody went nuts for my spin on classic Southern biscuits and gravy! 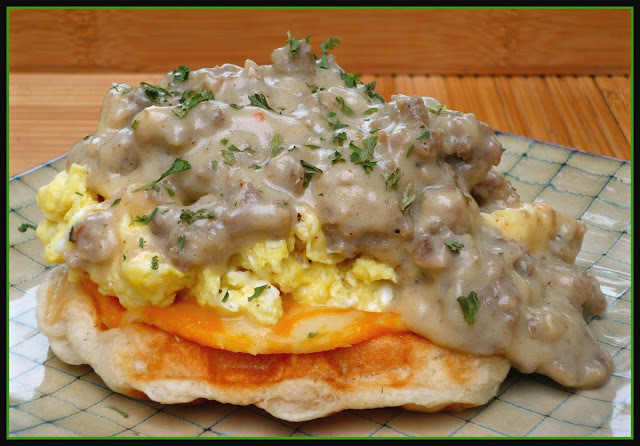 Refrigerated biscuits are cooked in a waffle iron, then topped with cheese, scrambled eggs, and a simple sausage cream gravy. 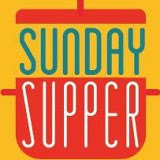 The dish is hearty, comforting...and really fun! I hope you'll give it a try one weekend and tell me how you like it...it really is a fabulous recipe. There you have it...The Weekend Gourmet's top 10 recipes of 2016. My promise to you is to keep creating fun big-flavor recipes in 2017...I'm so excited to see what the new culinary year brings! !